In a recent interview with GamesRader, a lot of similarities between the Dishonored and the upcoming Prey were commented. 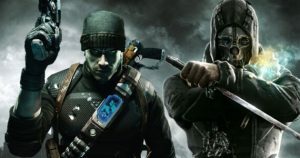 Pete Hines commented that it should not surprise anyone since Arkane is focused on developing these types of games. Hines also reminded that this Prey has nothing to do with the original game or the canceled Prey 2. However, he did note that there is a thematic connection there. 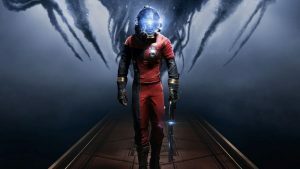 Prey is expected to be ready for release in the first half of this year.